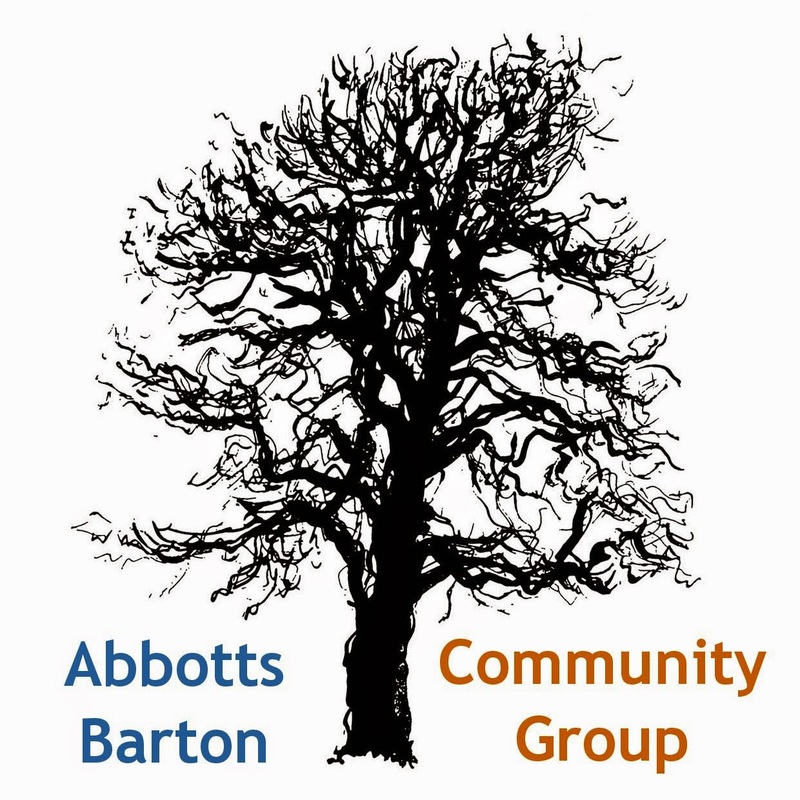 Abbotts Barton Community Group: First ever Picnic & Play, this Sunday! First ever Picnic & Play, this Sunday! 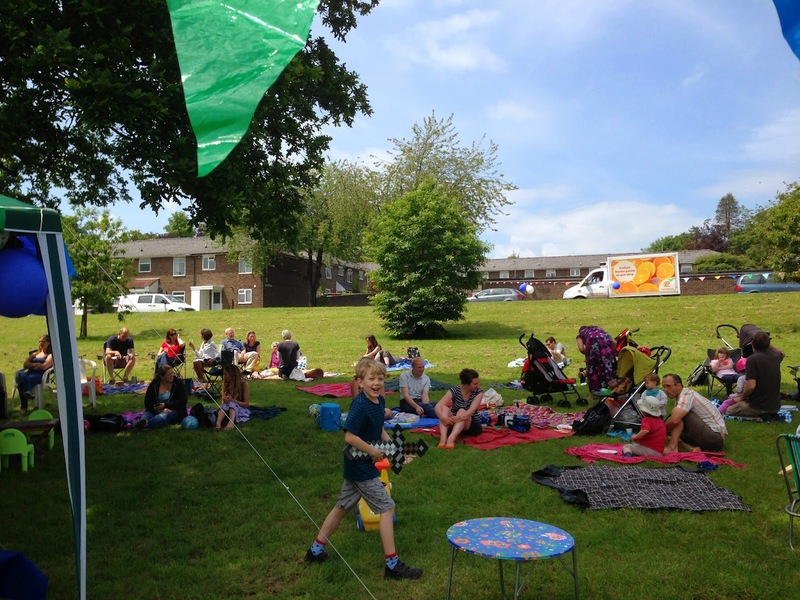 Don't forget this Sunday will be the first ever Picnic & Play in the main park! Anybody coming? The weather is supposed to hold! There will also be a Family Fun Day at Winchester City FC on the same day - why not combine the two?! Summer, picnic, children playing - unbeatable!